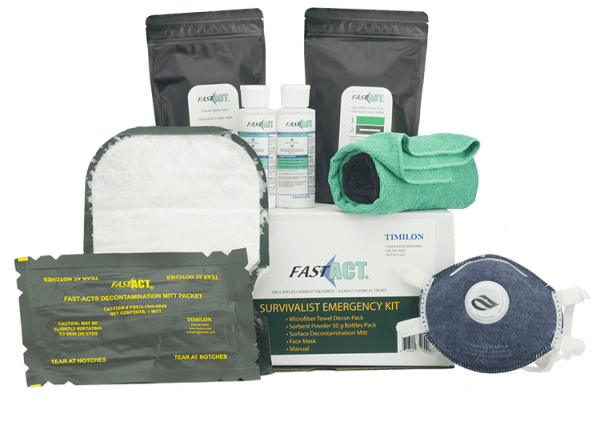 We have expanded the FAST-ACT family of products from our initial assortment of First Responder sorbent delivery systems to small scale, easy to use, rapid surface decon systems. 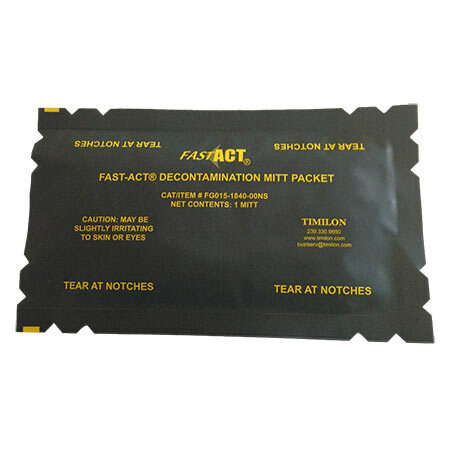 Our FAST-ACT Chemical Decontamination Ready includes our trusted FAST-ACT Surface Decontamination Mitt which is used by forces around the world for rapid adsorption of chemicals on surfaces. 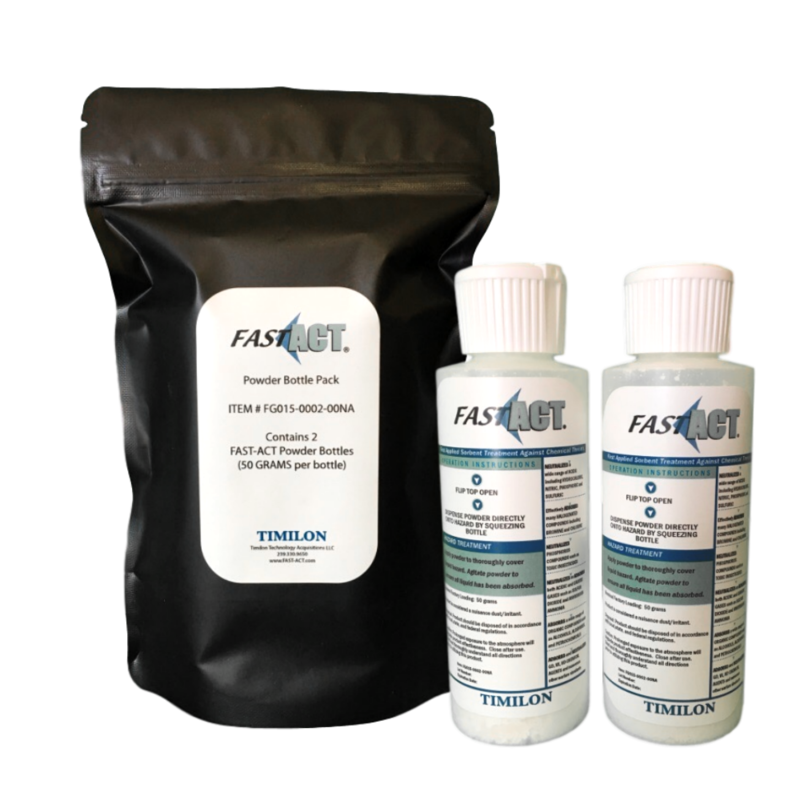 It contains two 50 gram bottles of FAST-ACT sorbent in dispenser bottles which are ideal for decontaminating boots, shoes, and small gear. 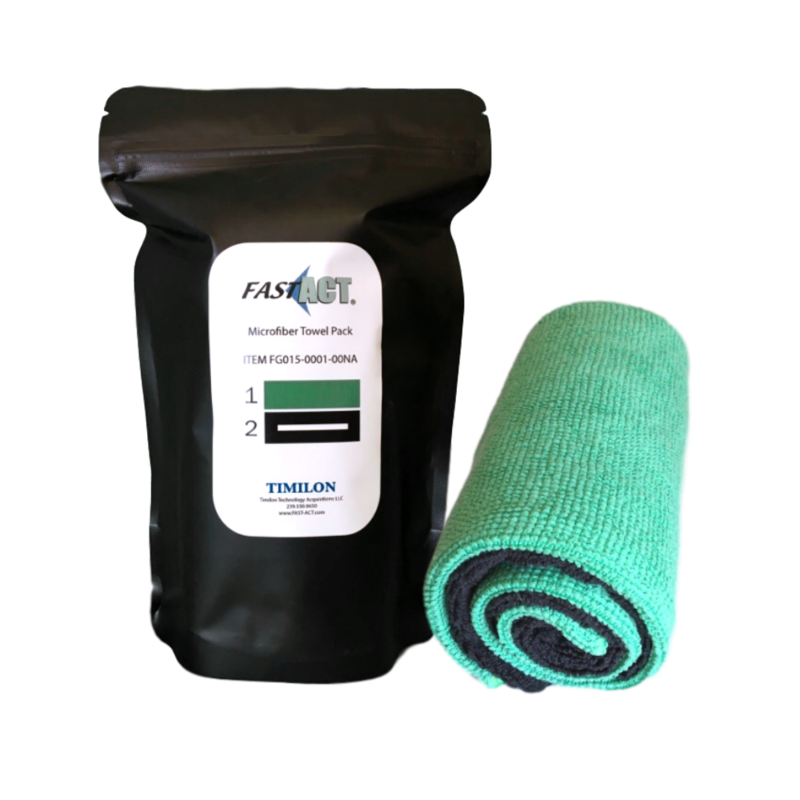 We have included our microfiber towel set for detail level surface decontamination. 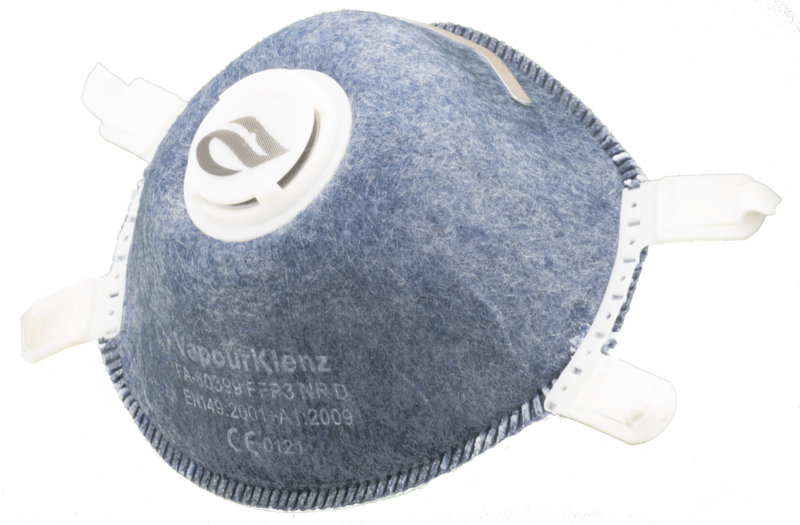 And finally, we have a set of three FAST-ACT face masks which can help reduce exposure to a broad spectrum of noxious odors and particulate matter.